(March 14, 1863 – April 30, 1900) from Jackson, Tennessee, was an American railroader who worked for the Illinois Central Railroad (IC). As a boy, he lived near Cayce, Kentucky, where he acquired the nickname of "Cayce," which he chose to spell as "Casey." On April 30, 1900, he alone was killed when his passenger train, the Cannonball Express, collided with a stalled freight train at Vaughan, Mississippi, on a foggy and rainy night. His dramatic death, trying to stop his train and save lives, made him a hero; he was immortalized in a popular ballad sung by his friend Wallace Saunders, an African-American engine wiper for the Illinois Central Railroad. 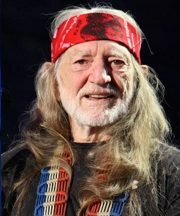 Country Singer, Willie Nelson, was born in Abbott, Texas during the Great Depression, to Myrle Marie (née Greenhaw) and Ira Doyle Nelson. He was born on April 29, 1933, but his birth was recorded by doctor F. D. Sims as April 30. Born during the Great Depression, and raised by his grandparents, Nelson wrote his first song at age seven and joined his first band at ten. During high school, he toured locally with the Bohemian Polka as their lead singer and guitar player. After graduating from high school, in 1950, he joined the Air Force but was later discharged due to back problems. After his return, Nelson attended Baylor University for two years but dropped out because he was succeeding in music. During this time, he worked as a disc jockey in Texas radio stations and a singer in honky tonks. 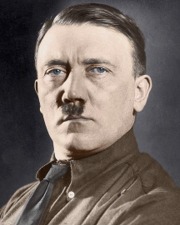 He is now 81 years old. 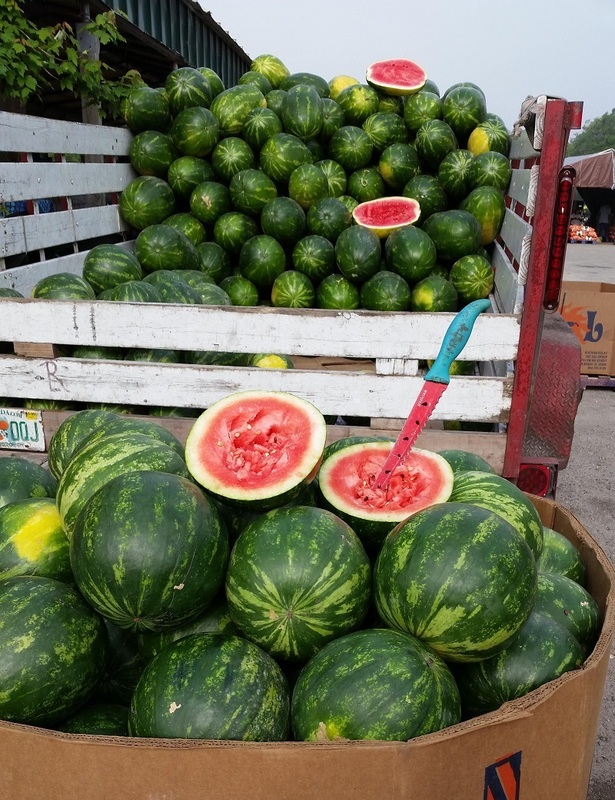 Watermelons from south Florida are arriving daily. The prices will be a little on the high side for the first couple of weeks, and are expected to drop quickly when they reach full production. and they are a little less when buying by the bin or trailer load. 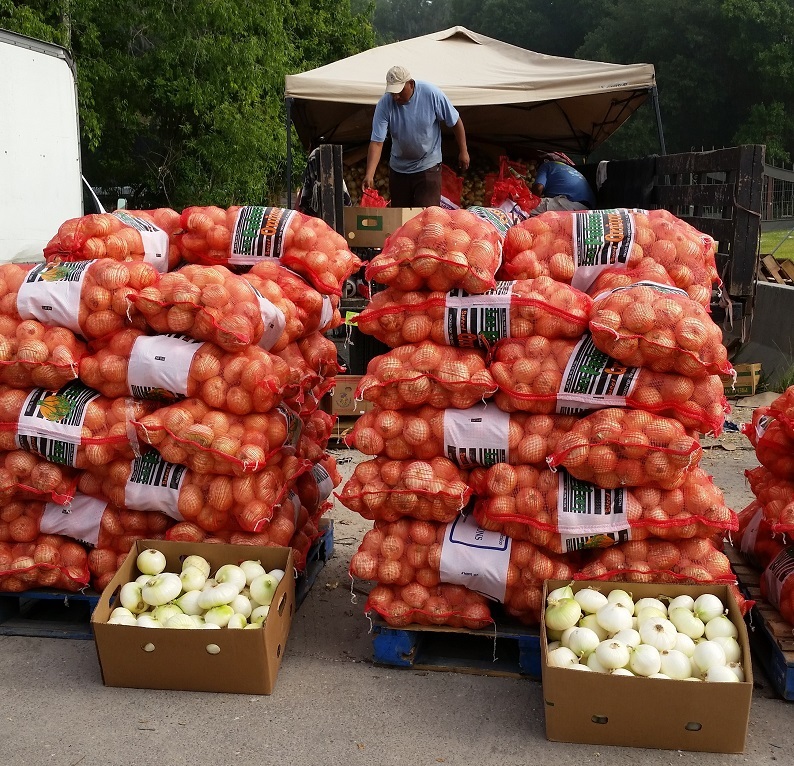 Several loads of Onions sold for $12.00 a bag last week. This was a good deal, as they can usually sell for $17.00 to $22.00 per bag. you'll be what you've always been. You can change where you're at, but you can never change where you're from. 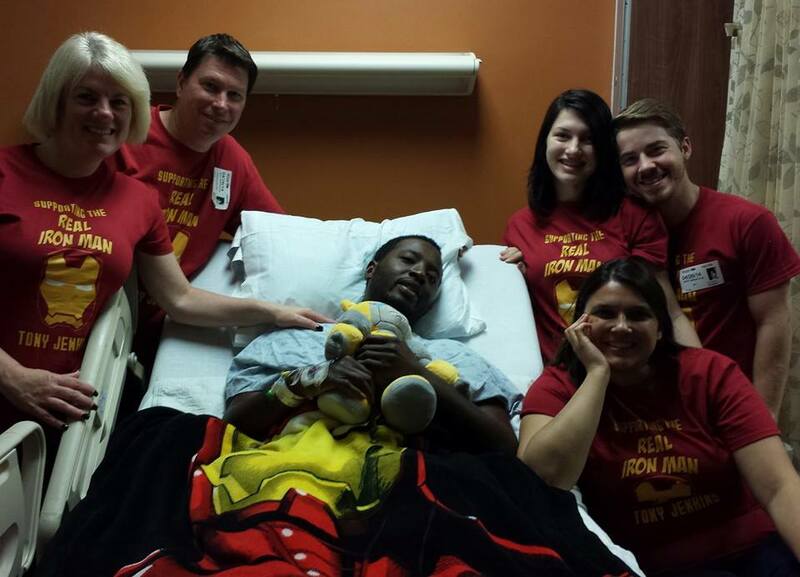 For those of you that missed the newsletter about Antonio's auto accident. money in our West parking lot.